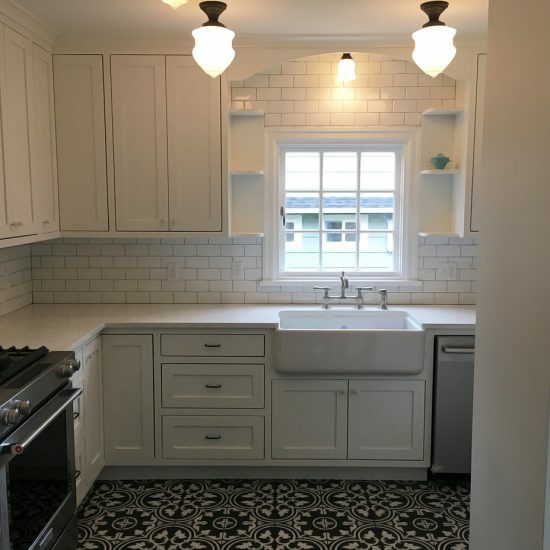 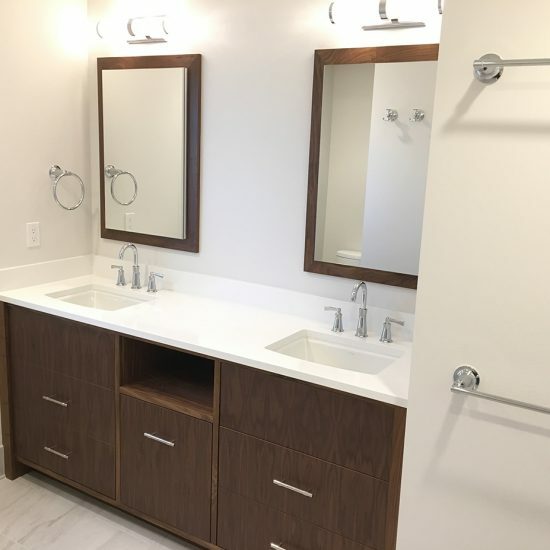 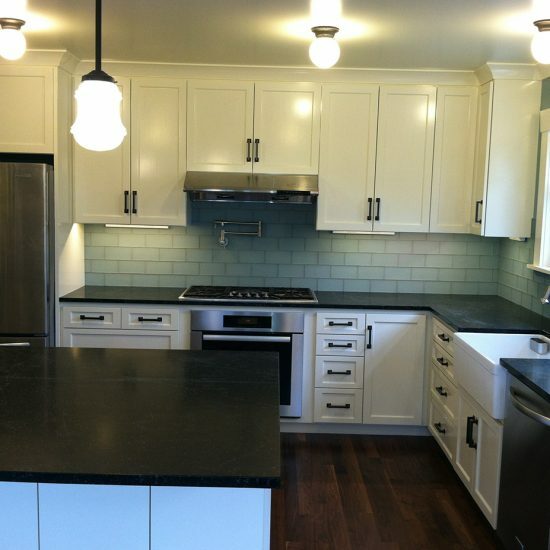 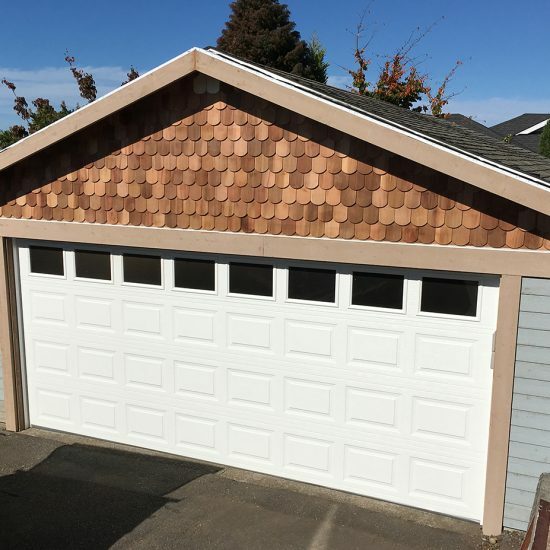 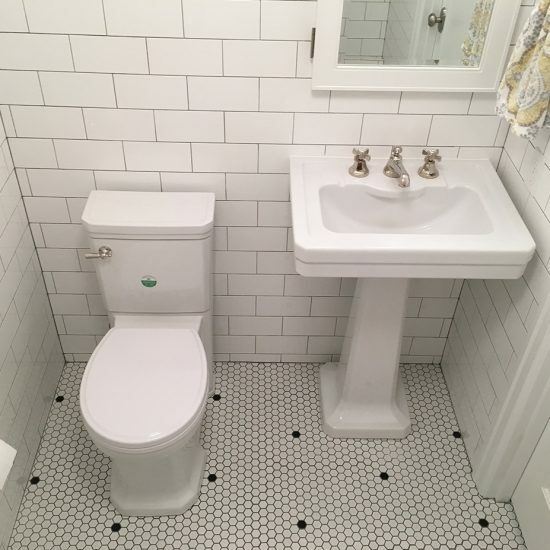 As a long time hands-on remodeling contractor specializing in old homes, Westbrook has successfully general contracted many custom kitchens, basements, and even small additions. 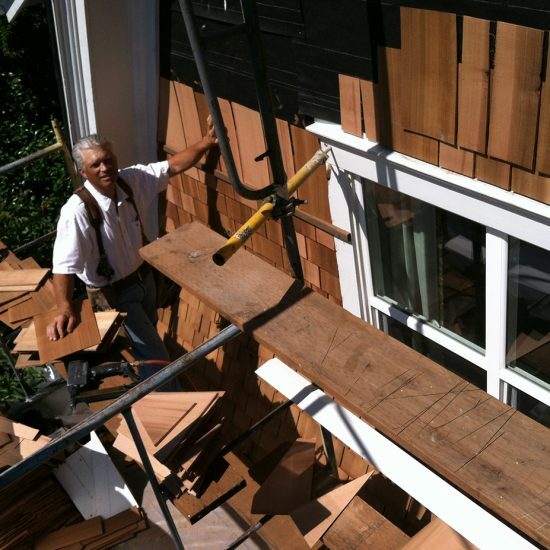 Occasionally, Daniel will also still do a custom high-end remodel if the client, project, and timing are a good fit. 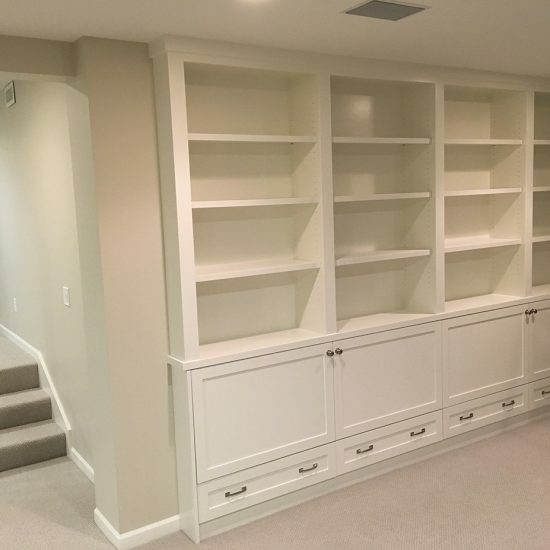 Westbrook Carpentry & Millwork can frame out your basement, move walls for your kitchen expansion, and even set doors, windows, or install your casework. 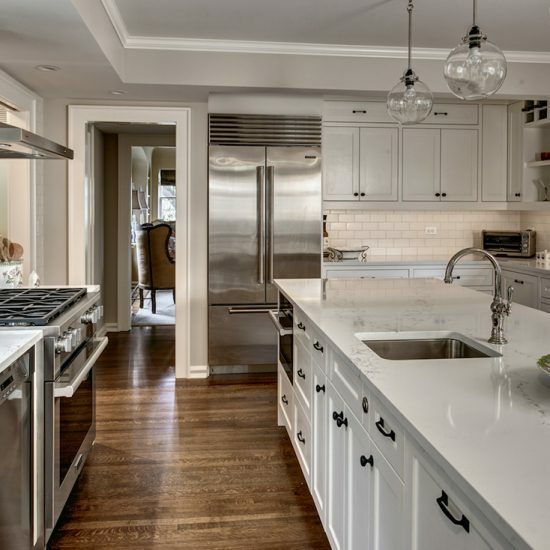 We are available and equipped for a wide variety of custom carpentry and millwork tasks for historic, vintage and mid-century modern homes.